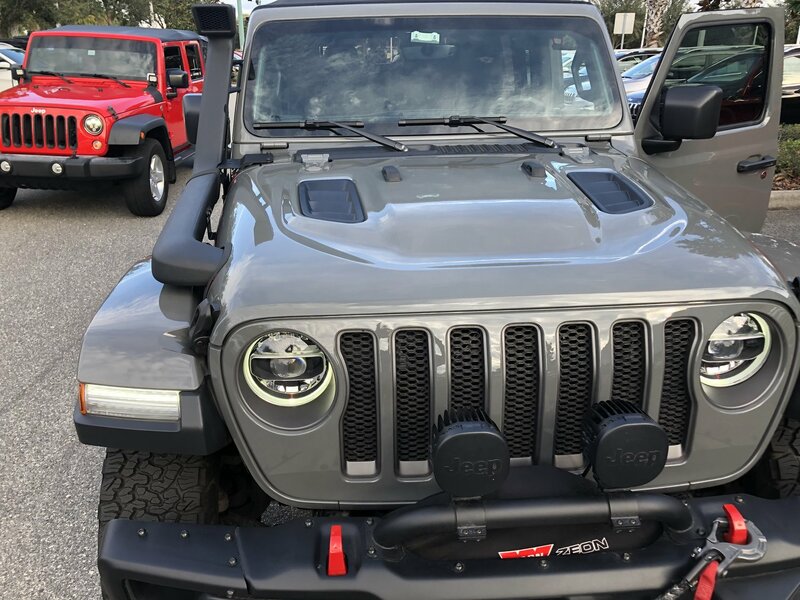 This Mopar Snorkel Kit is specifically designed for the Jeep Wrangler JL and fits both the 2.0L and 3.6L gasoline engines. 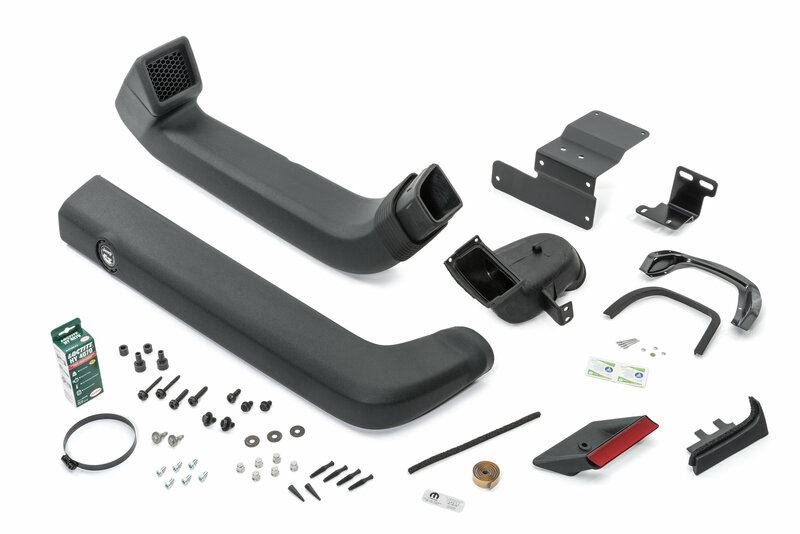 This complete kit will allow users to direct cool air into the engine while driving under conditions that are a threat to the normal air inlets. 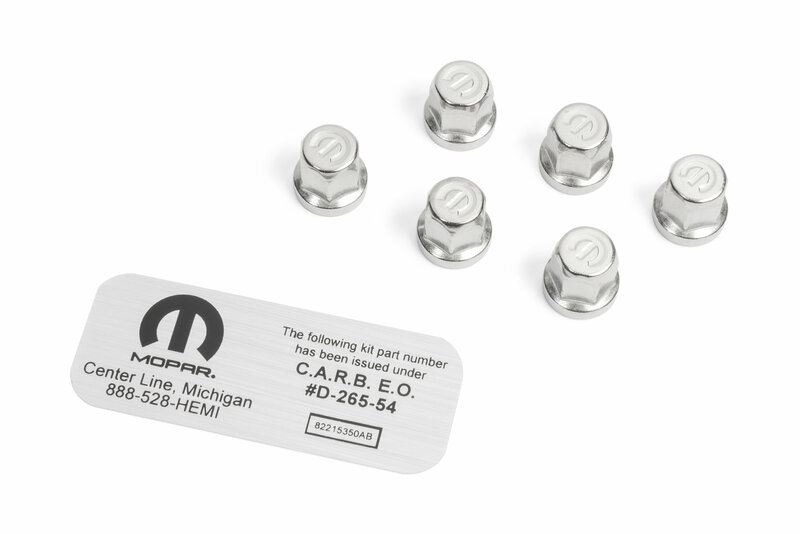 All mounting hardware is included for the installation. Some cutting is required for the installation. 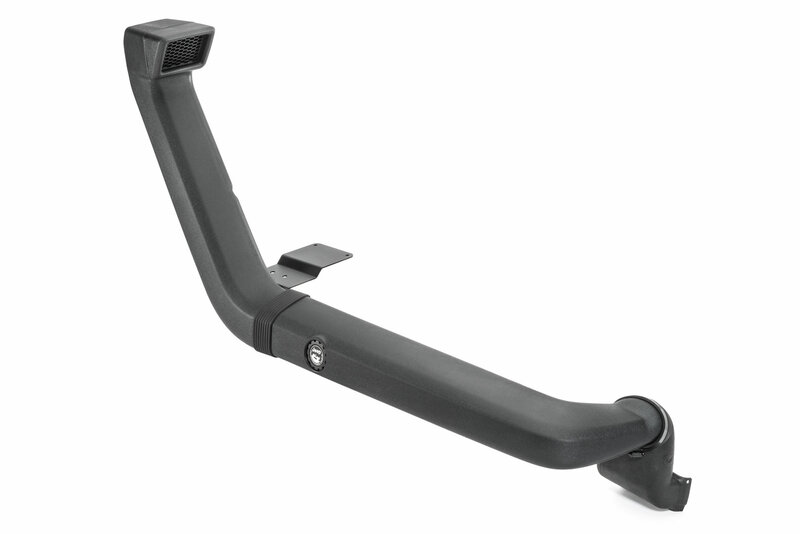 Extreme Performance: The Mopar snorkel captures cooler air away from the heated air around the engine. 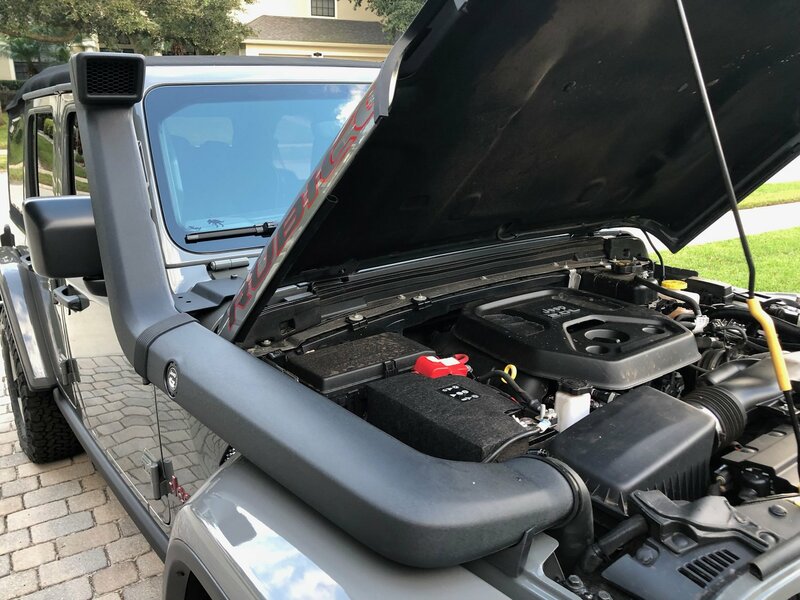 Keeping the air flowing easier to you engine giving your Jeep better performance. 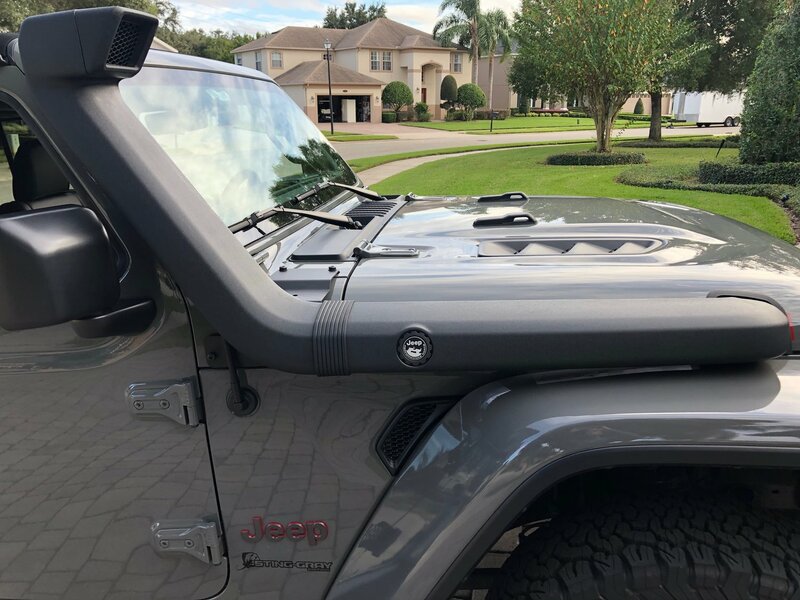 Increased Water Clearance: Giving your Jeep JL the ability to cross the deeper water crossings without allowing water into your intake. 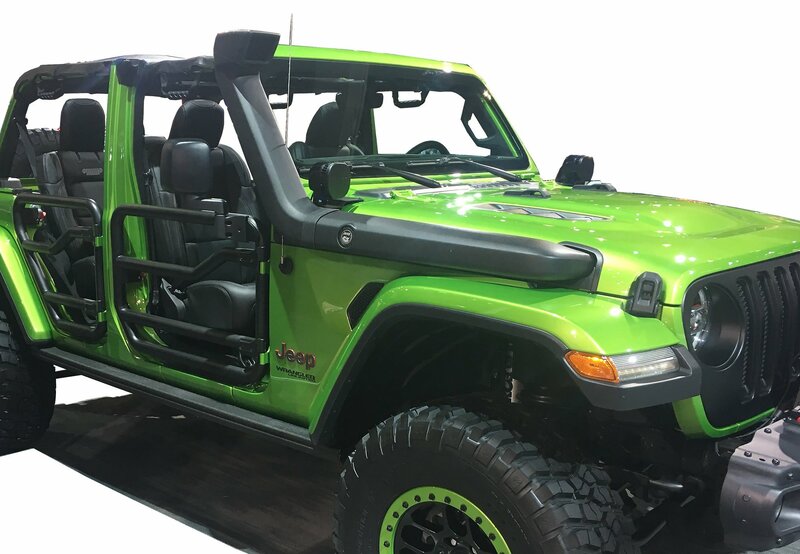 Giving you the ability to cross those washed out trails with confidence, while your buddies may need to find a way around those deeper crossings. 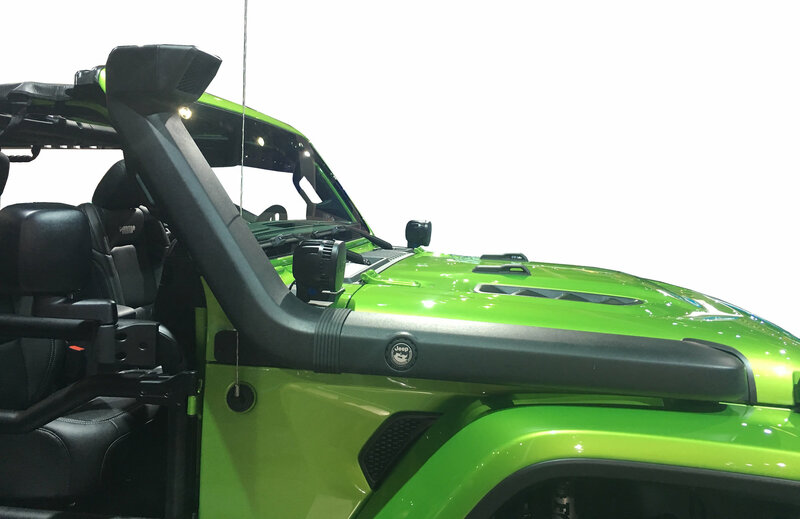 Aggressive Design: This snorkel will give your Jeep a rugged stance with an overland appearance. 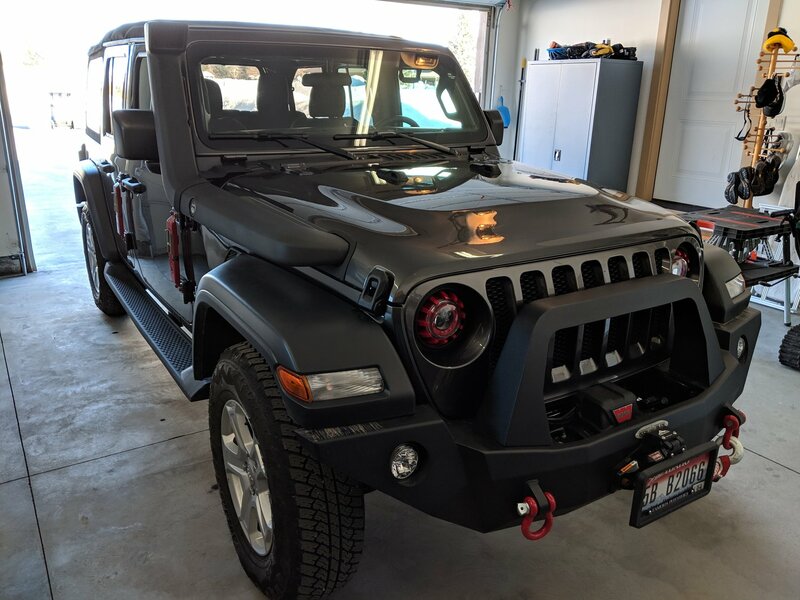 Making your JL stand out from the crowd and have more capabilities.